Download the Whirlwind Golf Club - Devils Claw mobile app to enhance your experience. Mobile apps contain many features like scorecard, GPS, tee times, news, deals and more! Click on the icons for more information and free download. Whirlwind Golf Club has established itself as a premier golf destination for Arizonans as well as travelers from around the globe. The facility features 36 perfectly manicured holes draped over 242 acres of exquisite desert landscape. The property's signature wild, roaming horses and other desert wildlife enjoy the peacefulness of Whirlwind's unspoiled habitat. Despite the short 12-mile drive from Phoenix's Sky Harbor International Airport, guests of Whirlwind indulge themselves in the picturesque golf environment and the tranquility of a location so seemingly distant from the commotion of everyday life. 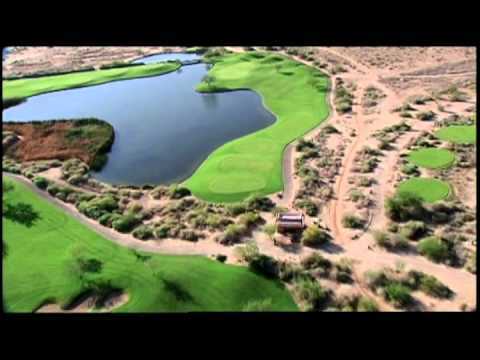 Whirlwind Golf Club is easily accessible from anywhere in the Valley of the Sun! Please use the interactive map above along with the directions provided below. Take the Interstate 10 (Maricopa Freeway) EAST (traveling SOUTH) toward Tucson. Exit at Wild Horse Pass Blvd. (exit 162) Turn right and continue straight through the entrance to the Sheraton Wild Horse Pass Resort. Continue on this scenic route until you pass the AJI Spa on the right. Whirlwind will be approximately 100 yards past the spa on the left. CHANDLER and GILBERT residents- Take advantage of the new Loop 202 (Santan) Freeway south of Pecos Rd. Follow the freeway WEST until it ends at I-10. Merge EAST toward Tucson and Wild Horse Pass Blvd. will be your first exit! Up to 60 days in advance. Contact Whirlwind Golf Club - Devils Claw at 480-940-1500 for more information and details on holding a golf outing at the course. With their award winning Kai restaurant, lavish Aji Spa, and picturesque mountainous Arizona landscape overlooking the Whirlwind Golf Course, the Sheraton Wild Horse Pass Resort and Spa is the perfect setting to study the art of golf. When you enroll at Bird Golf Academy at Wild Horse, you not only get personalized instruction with a PGA professional, but also unlimited practice and play at Whirlwind, player evaluations, "clear key" analysis, and exquisite lodging at Wild Horse Pass Resort. 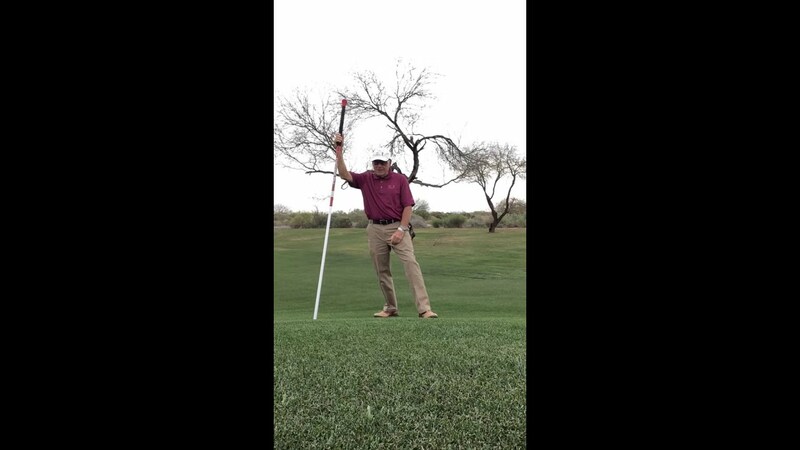 Bird Golf Academy at the Sheraton Wild Horse Pass Resort and Spa is located at 5594 W. Wild Horse Pass Blvd, Chandler, AZ, only a small 30 minute drive from the Phoenix Sky Harbor International Airport. The Sheraton Wild Horse Pass Resort & Spa, located on the Gila River Indian Community, is a total destination resort showcasing the heritage, culture, art and legends of the Pima and Maricopa Tribes. The resort offerings include: 500 culturally themed rooms, Forbes Five-Star/AAA Five-Diamond Dining at Kai, the Forbes Four-Star Native American Aji Spa; 36-holes of Troon-managed golf at Whirlwind Golf Club; the 1,000-acre Koli Equestrian Center , and a boat cruise to nearby attractions. Contact Whirlwind Golf Club - Devils Claw at 480-940-1500 for onsite or nearby dining options. 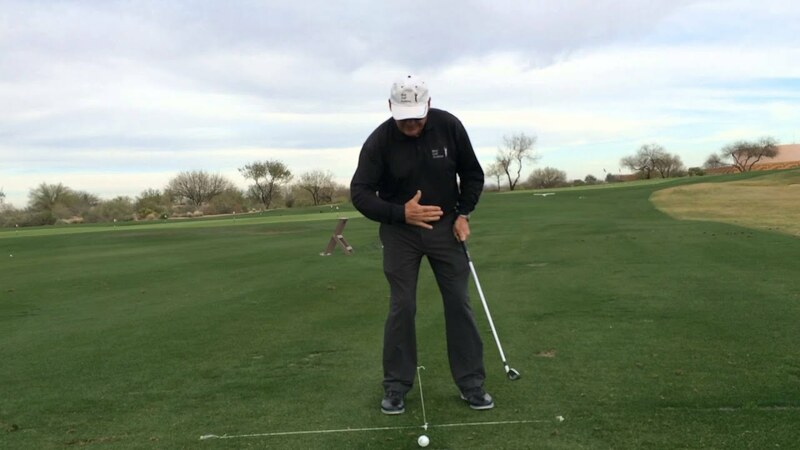 Watch the Bird Golf Academy - Golf Setup And Alignment Instruction Video. 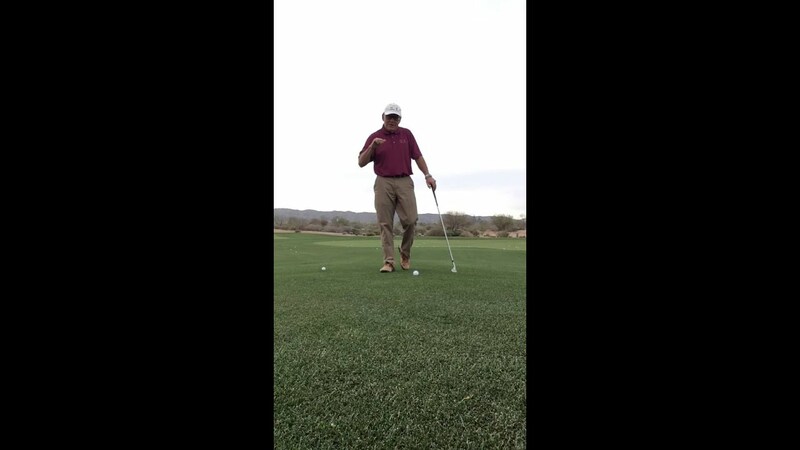 Watch the Bird Golf Academy - Swing Set Practice Video. Watch the Whirlwind Golf Club Video. This profile was last updated on 01/14/2019 and has been viewed 22,849 times.